Welcome to the Edinburg CISD... The Place to be! 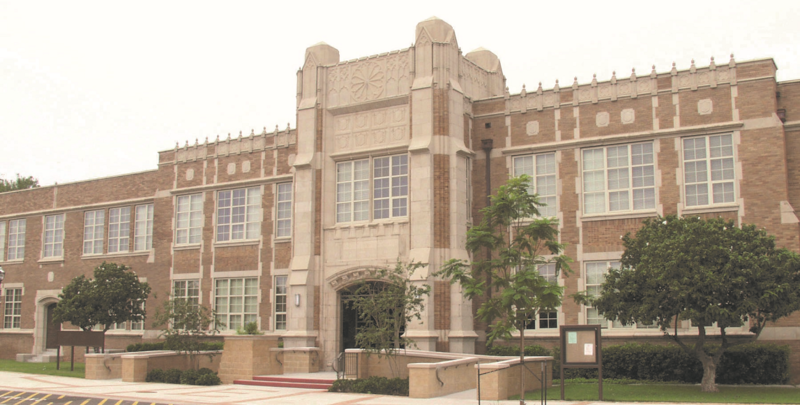 The Edinburg CISD provides strong academic, fine arts, and athletic programs for over 34,500 students at 31 elementary schools, 6 middle schools, 4 high schools, and 1 alternative and 1 credit recovery campus. We serve a school community rich in culture and tradition where a high quality education is emphasized for all. Welcome to the Edinburg CISD!